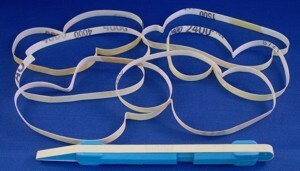 MICRO-MESH® Swabs are the answer to all of your hard to reach projects. 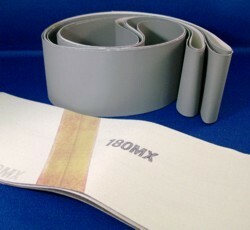 Available in 3 popular sizes, you'll find these to be indispensible. 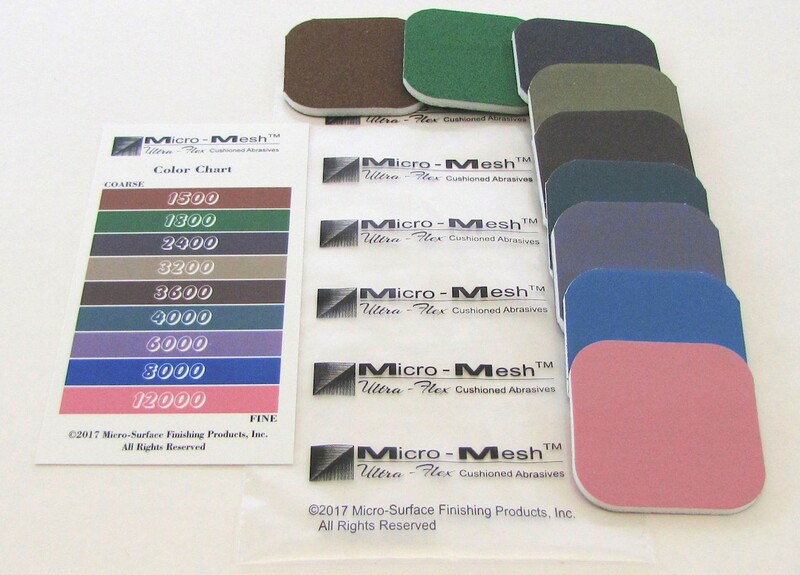 Color coded, you'll receive a set of 13 grades ranging from Micro-Mesh®100 MX in coarseness all the way down to our finest Micro-Mesh®12000 grade.